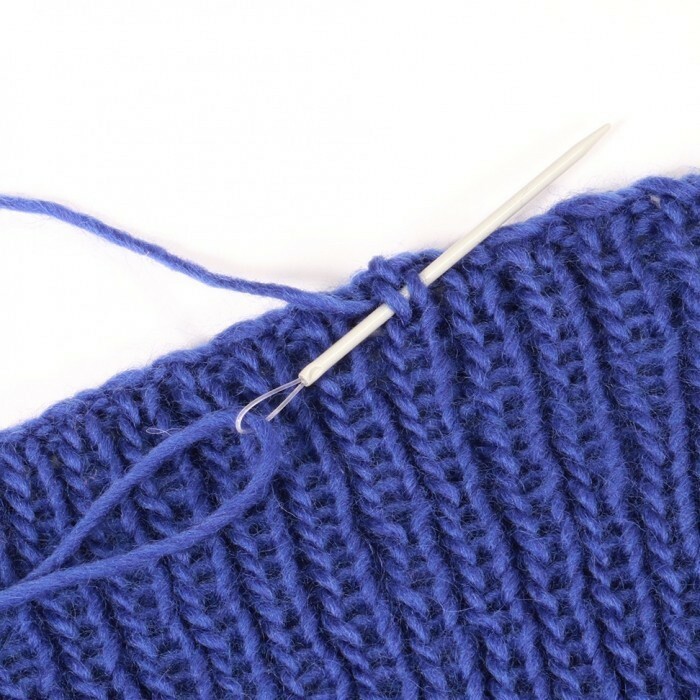 Are you going to assembly something in bulky yarn? Then you will benefit from using a wool needle. This set containing 3 wool needles consists of aluminium. The eye at the top of the needle is large enough for you to easily insert the yarn no matter how thick the yarn, you are working with, is. 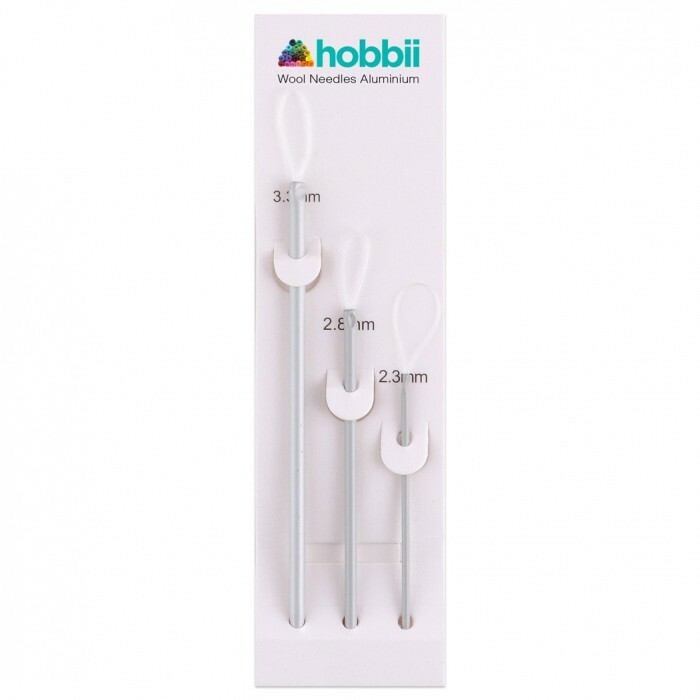 The set contains 3 wool needles in different sizes.